Over 3000000 videos uploaded by 110000 athletes in the US! #FeaturedSmartup Sprongo is the leading sports video analysis platform! Last month, over 20000 people reached their friendly neighborhood grocery store using the #featuredSmartup product Bakkaldan! 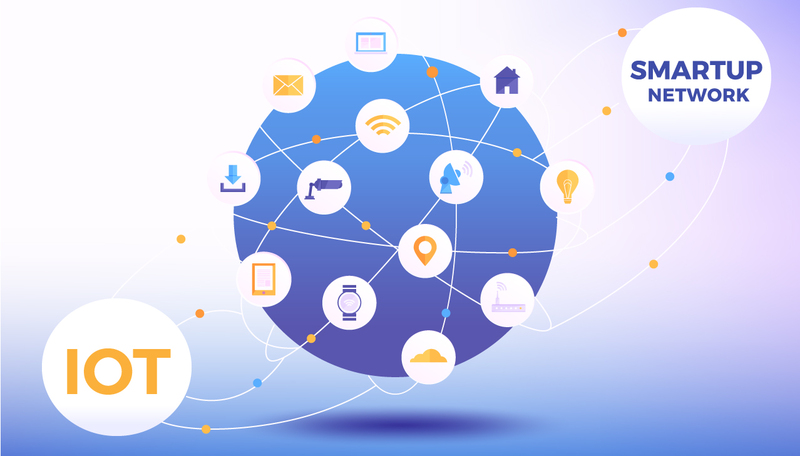 Powered by Smartup Network, Virvi acquired 110000 users only in 6 months after its launch and signed its first sponsorship agreement! "Starthlete, used by Benfica and Seattle United soccer academies, is the ultimate mobile application to rate players’ performances! " "I live in Dusseldorf, my girlfriend lives in Istanbul, where do we meet? 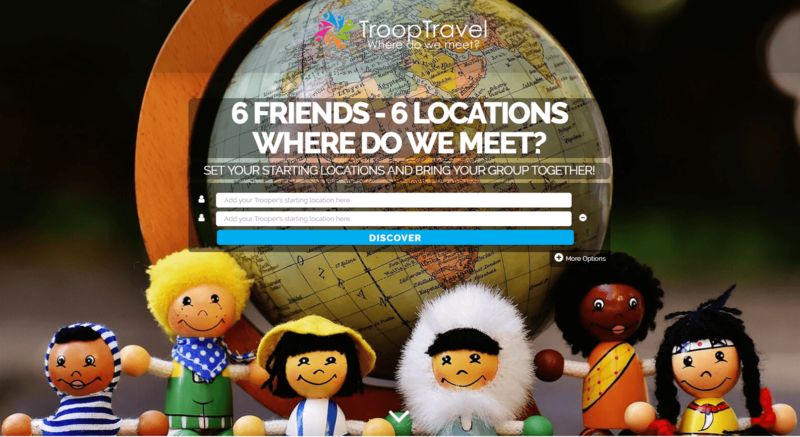 Featured Smartup “Troop Travel” has the answer! Meet Rolf Shrömgens, cofounder and CEO of Trivago, and a Smartup Network Guru! 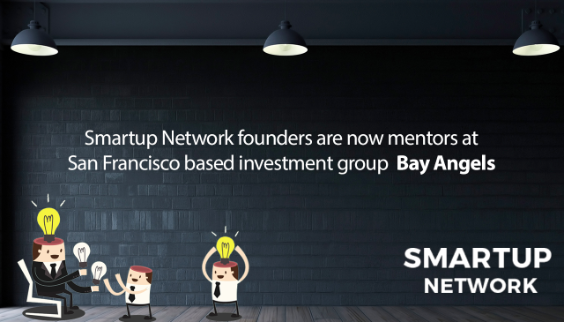 Have you met Omer Erkmen, a Smartup Network guru? 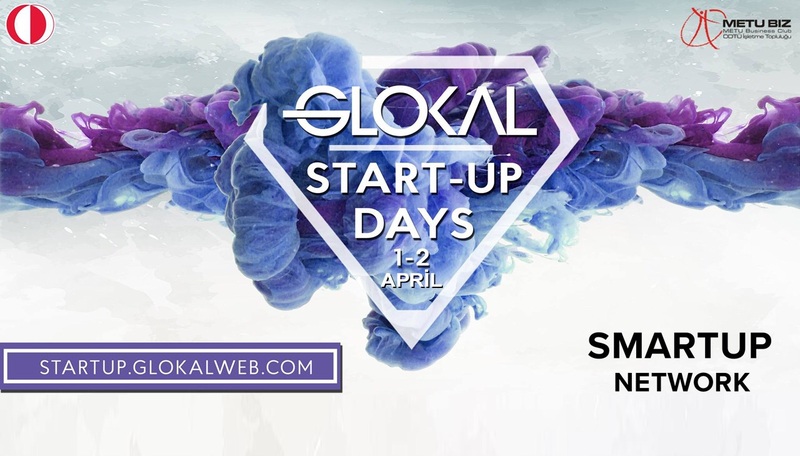 Meet Igor Ovcharenko, Smartup Network Area Director for the MENA region! Have you met Battulga Norolkhoojav, Smartup Network Mongolia Area Manager? 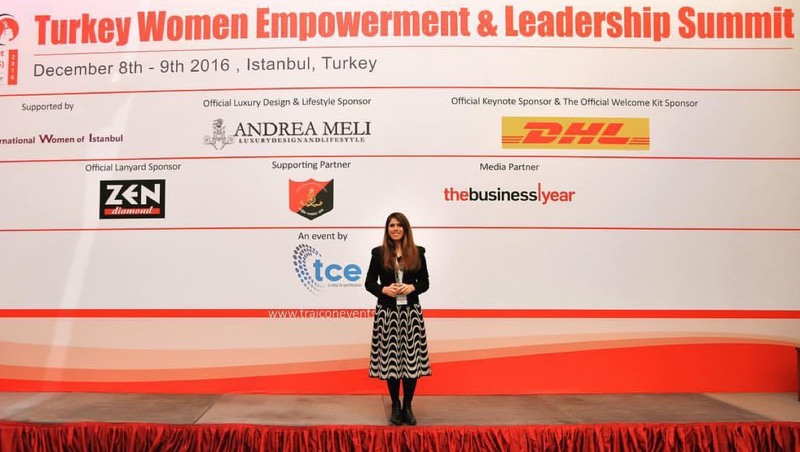 Have you met Hatice Dincer, Quality Assurance Specialist at Smartup Network? 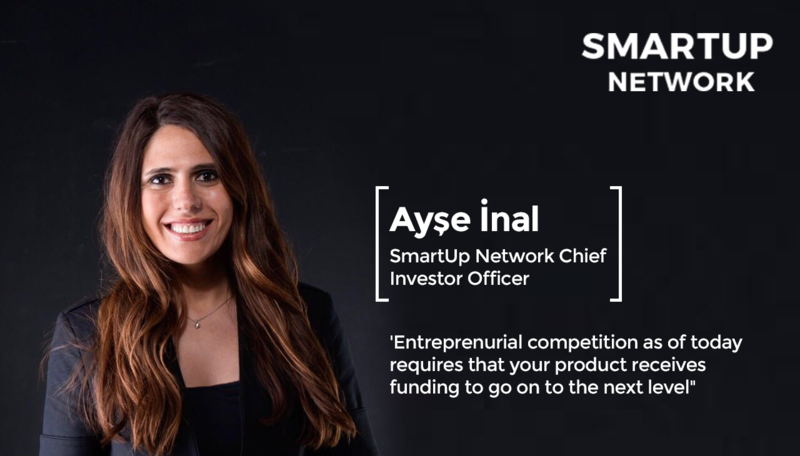 Have you met İdil Tosya, Project Manager at Smartup Network? 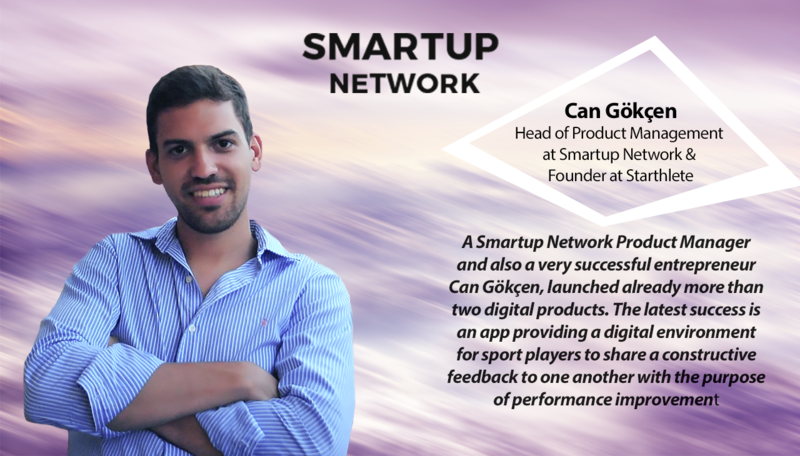 Have you met Can Gokcen, Head of Product Management at Smartup Network? 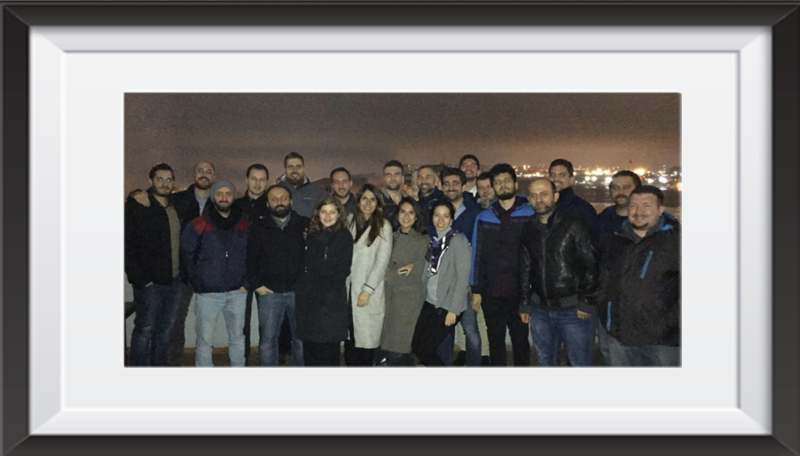 Would you like to meet the Smartup Network Product Development Team? Meet Niclas Rohrwacher: Actor, Serial-Entrepreneur. 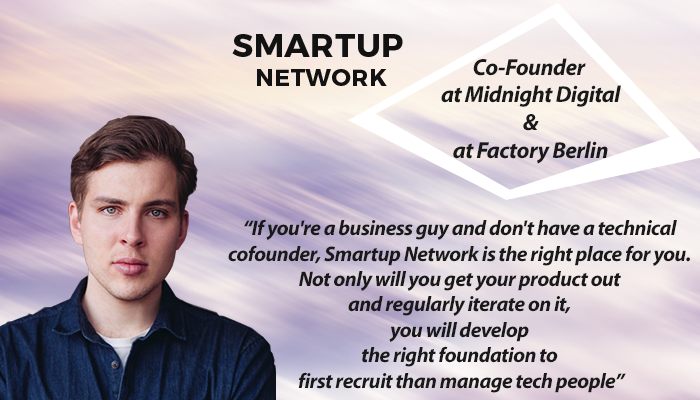 (Co-Founder of Mentor, Midnight & Factory Works) and a Smartup Network Guru. 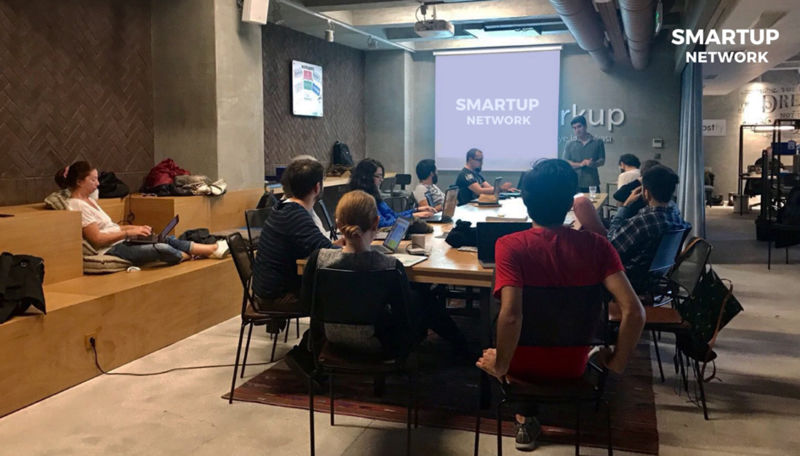 Smartup Network Workshop at Workup! 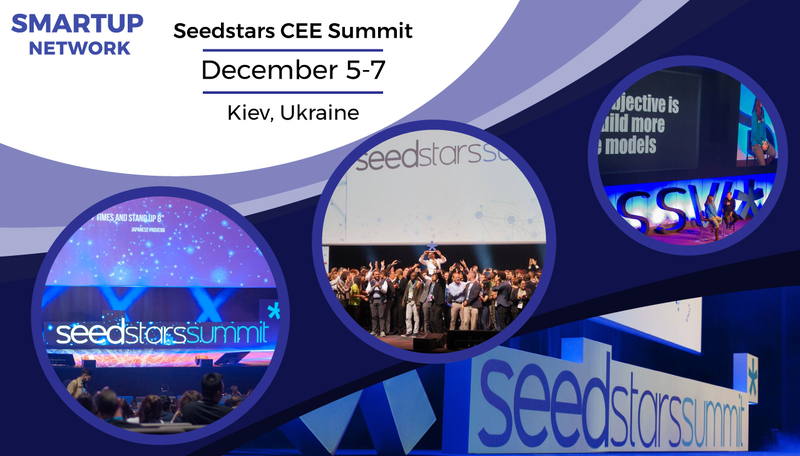 "Smartup Network to sponsor Seedstars CEE Summit Game Changers Forum in Kiev! " 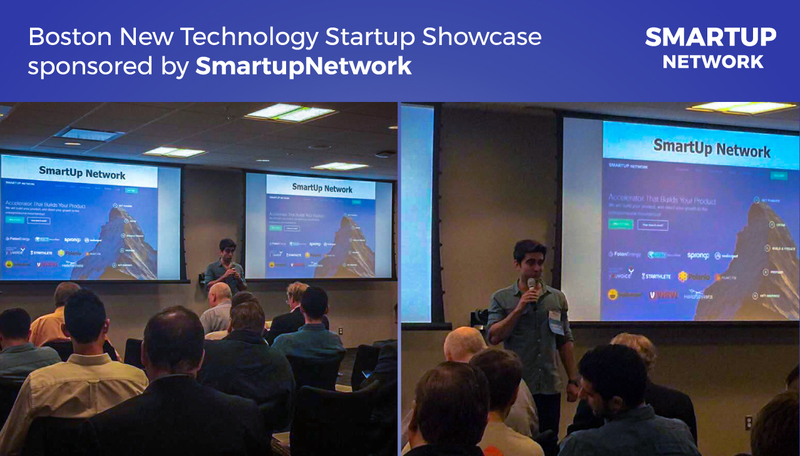 Smartup Network sponsored Boston New Technology Startup Showcase! 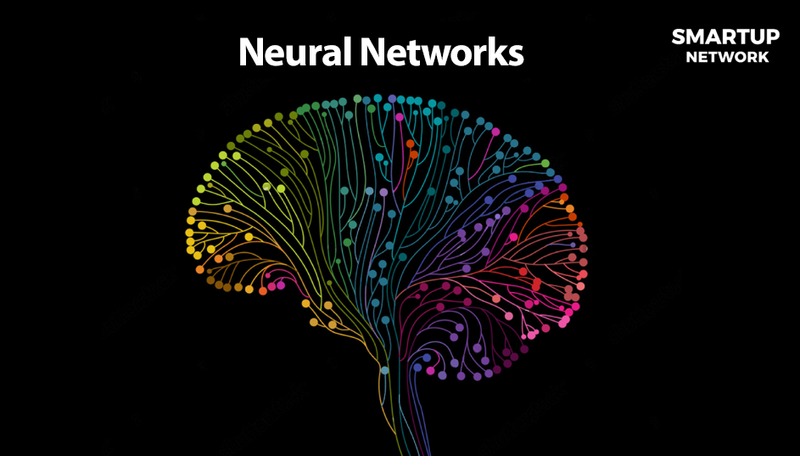 Neural Networks, just new vocabulary or a necessity? 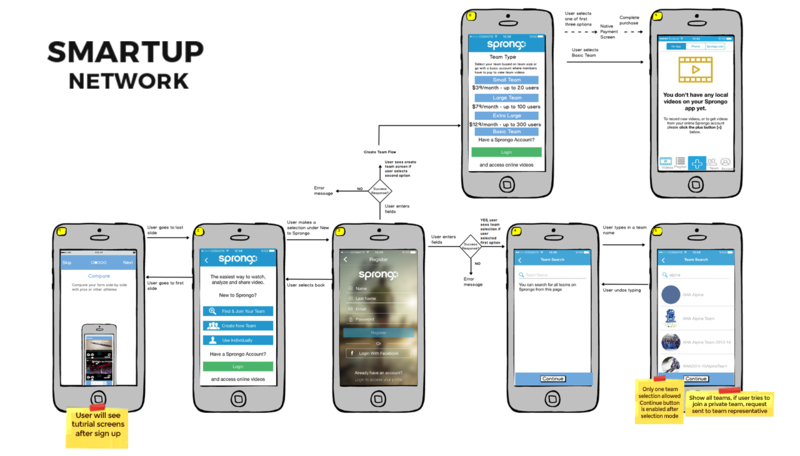 How should you approach user interface design when you start a project? 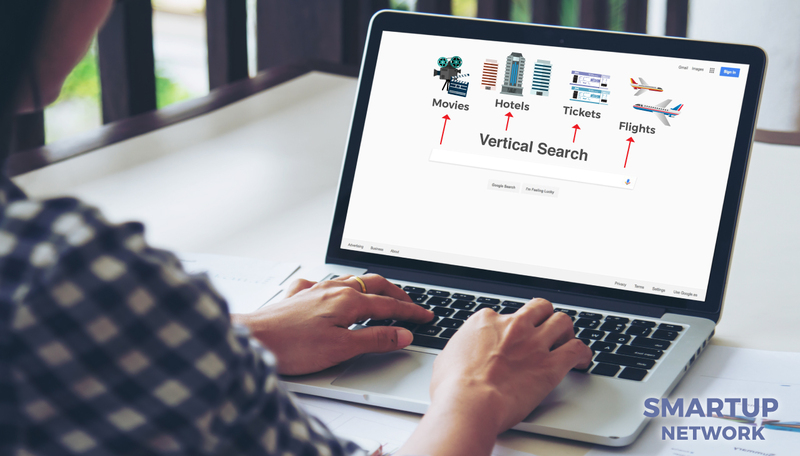 Do you believe in a world where Google is dominating every single vertical in search? 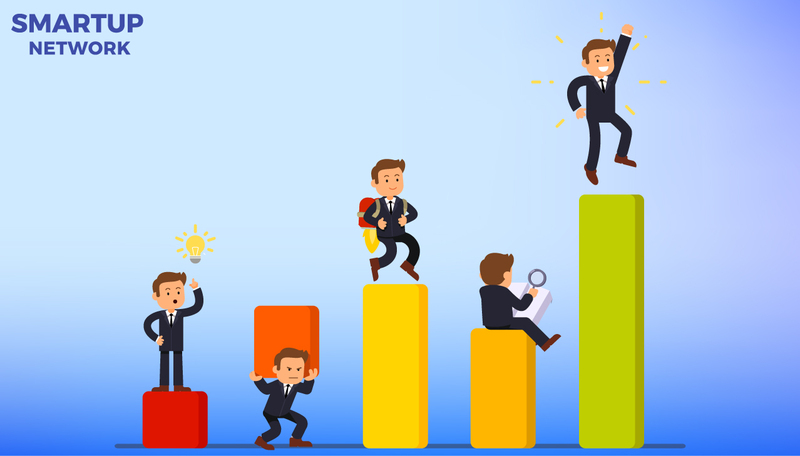 Entrepreneurship, is it a good path to follow for young graduates? 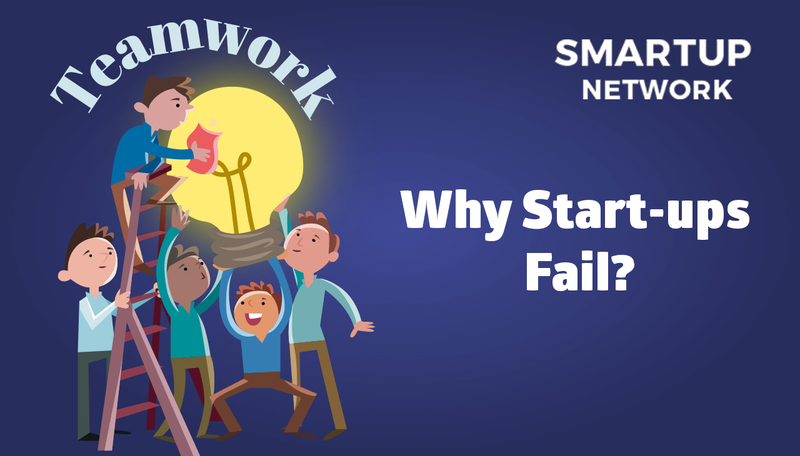 5 top reasons why startups fail! 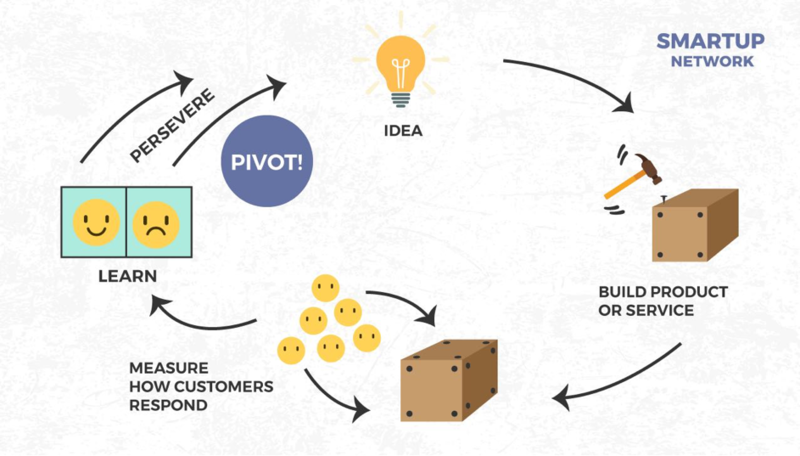 How to sustain your startup partnership? 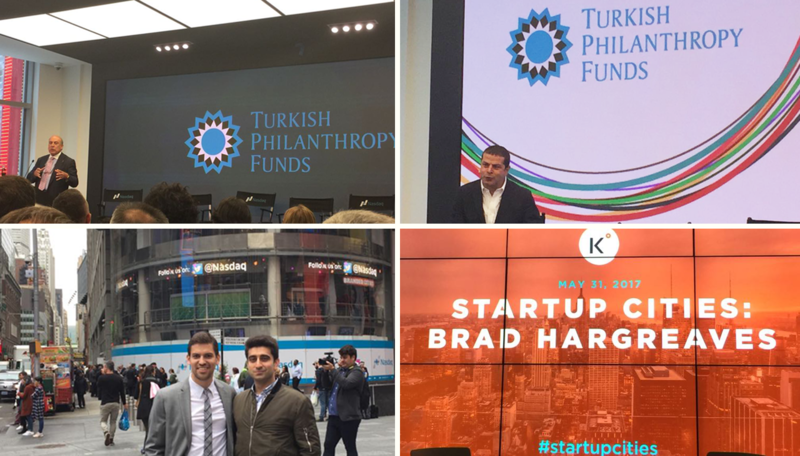 How do I survive my first year as a founder? 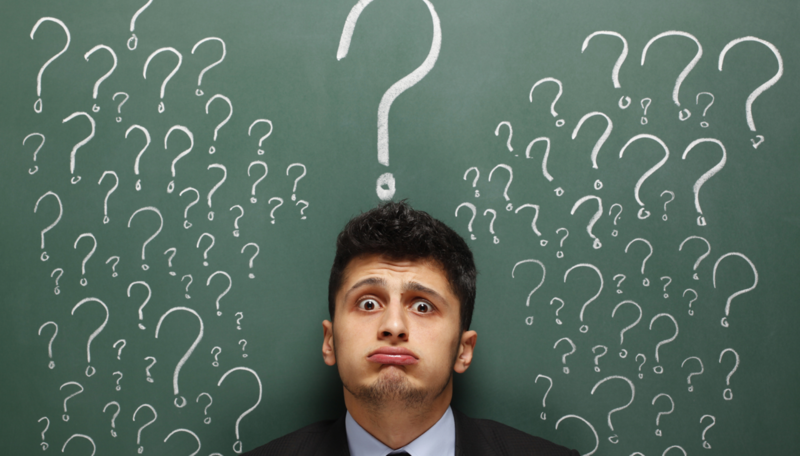 When is your startup ready to rent office space? 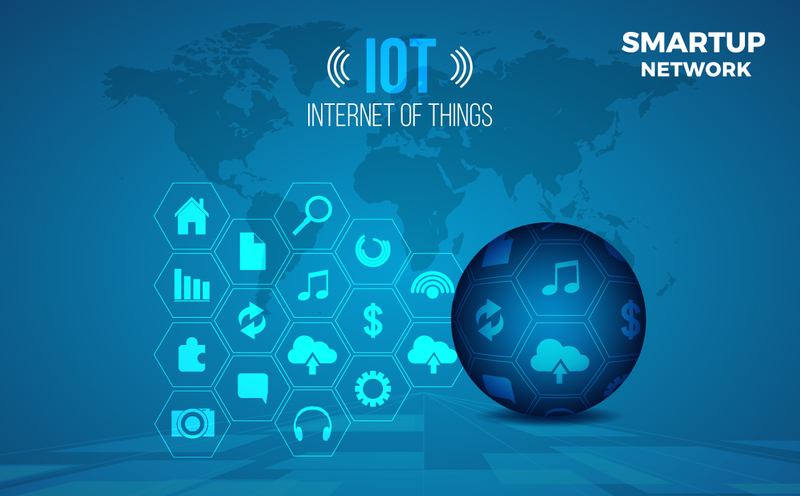 IOT will get smart with Smartup Network and Apiotics! 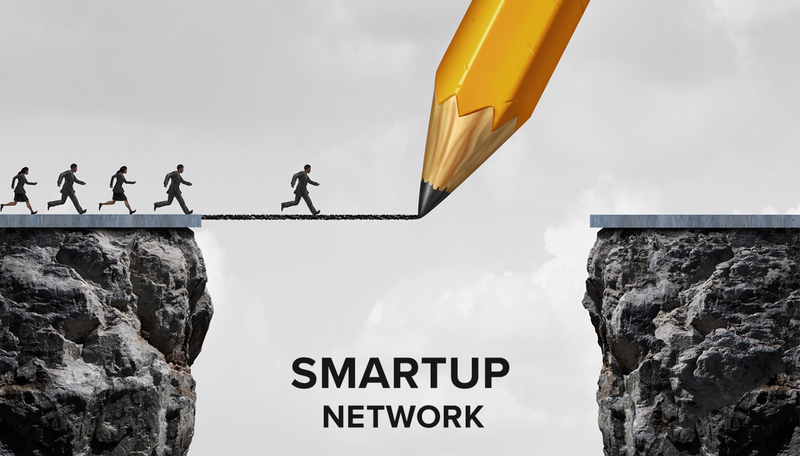 Smartup Investor Network gets your product to the entrepreneurial mountaintop!